If you’re wondering whether you can use your credit card to take out a little cash in an emergency, the short answer is: yes, you can. Most credit cards have a cash advance option for holders in good standing that allows them to withdraw money from a credit card. There are, however, a few things to consider when it comes to using your credit card at an ATM, not the least of which is the high price you’ll pay. There are a number of costs associated with a credit card cash advance, starting with the fee. 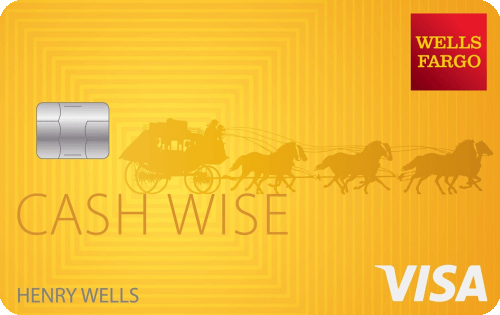 Most credit cards charge a cash advance fee, which typically range from 3% to 5% of the transaction amount. Next is the interest. Many credit cards charge a higher APR for cash advances than other types of transaction, with rates pushing 30% not uncommon. Worse, that interest will start accruing as soon as your purchase hits your statement. That’s because, unlike new purchases, there’s no grace period for cash advances. Instead of paying exorbitant interest rates and fees on a cash advance, have you considered using a credit card with cash back rewards? Many issuers today offer credit cards that will give you up to 5% cash back on your purchases, not to mention 0% interest rate introductory period on purchases those purchases. Some even give a cash bonus of $100 or more in the first few months of owning the card. If you’ve never withdrawn money from an ATM using your credit card, you first need to contact your card issuer to ensure that your account is set up to allow cash withdrawals. They will then issue you a PIN number that you can use at an ATM. If you need cash immediately and have access to a bank branch, you can usually take out a cash withdrawal on the spot. However, you still need to have a PIN assigned if you later want to use your card at an ATM. In addition to the higher interest rate for cash advances, there are fees that can equal as much as 3 to 5 percent of the amount withdrawn. 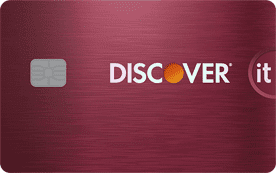 Also, some cards begin accruing interest on the cash withdrawal as soon as it’s made — in other words, no grace period. Lastly, credit card cash withdrawals are almost always limited to a set amount, called the cash credit limit — usually around $300 to $500. That’s because this type of loan should be considered only in a true emergency. 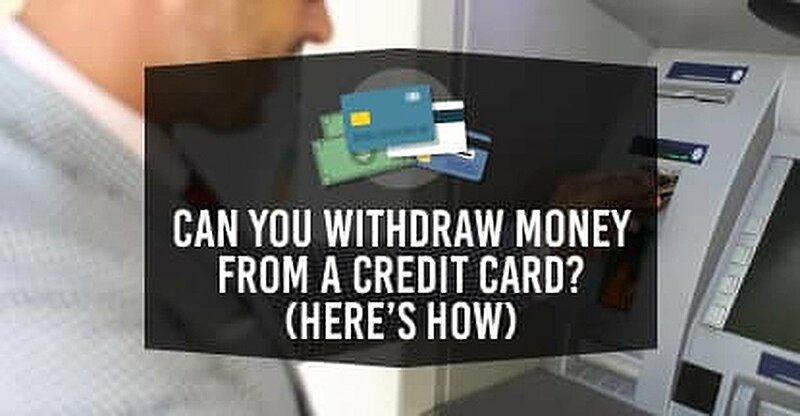 As you can see, it is fairly easy to withdraw money from a credit card. As long as you have the right type of account, are in good standing with your payments, and contact your bank to make sure your account is set up properly, it should be no problem. Just remember this type of loan can be quite expensive and should be considered only as a last resort. In a non-emergency situation, consider borrowing from someone you know. An alternative to a cash advance from a credit card is to have a friend or family member wire money to you, which can usually be done in a fairly short amount of time. As long as you have the ability to pay them back, this can be a much lower cost option to withdrawing money from a credit card. What’s the Best Credit Card for Airline Miles?